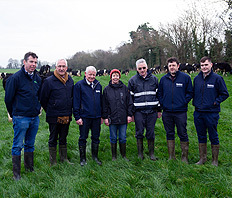 Lakeland Dairies and LacPatrick have jointly welcomed regulatory approval, for the merger of both Societies, received today. 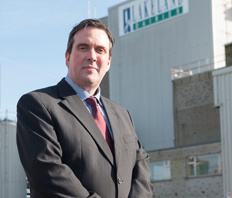 Lakeland Dairies has announced the appointment of Tom Griffin (BBLS) as General Counsel and Company Secretary. 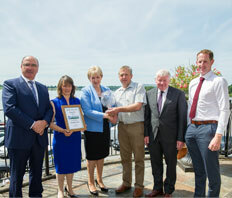 Lakeland Dairies applauds Milk Suppliers Mairead and Pat McLoughlin for Major National Sustainability Award. As dairy farms continue to grow their milk production, farmers are increasingly seeing the need to recruit employees onto the farm. 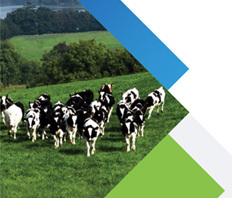 Lakeland Dairies and Macra na Feirme have launched a new Land Mobility Programme. 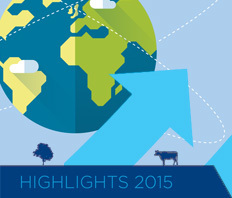 The innovative new initiative will help all types of farmers, farm families and land owners. 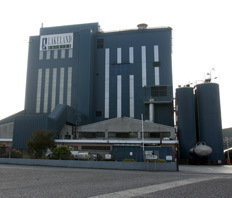 At their respective SGMs held this afternoon, shareholders of dairy processing co-operatives Lakeland Dairies and LacPatrick Dairies have voted resoundingly in favour of the merger of both Societies. Boards of both Co-operatives unanimously recommend Merger to their Shareholders with SGMs to be held on Tuesday 23rd October, 2018. 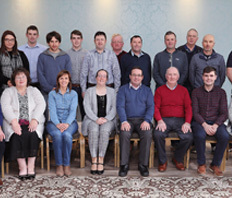 The boards of LacPatrick Dairies and Lakeland Dairies have agreed to enter into exclusive discussions regarding an amalgamation of the two Societies. 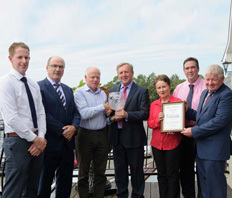 At the Lakeland Dairies Milk Quality Awards, dairy farmers from both sides of the border won top honours for the exceptionally high quality of milk produced on their farms. 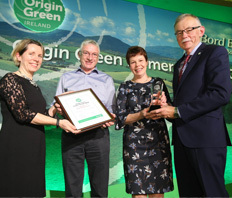 The awards publicly recognise the achievements of Lakeland Dairies’ milk suppliers who are committed to efficiency and quality in all aspects of their milk production. 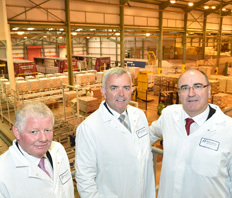 The Minister for Agriculture, Food and the Marine, Michael Creed TD has officially opened a new €40 million technologically advanced milk powder plant at Lakeland Dairies, Bailieboro, Co. Cavan. We're inviting applications from suitably qualified and experienced professionals for the position of Research Development & Innovation Manager. 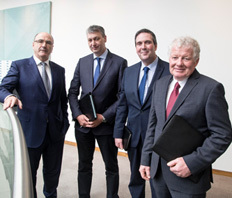 Following Board elections, Gerard Donohoe, Michael Dobson and Andrew McHugh were appointed to the Board of Lakeland Dairies representing Cavan West/Leitrim, Longford North/Leitrim South and Longford South, respectively. 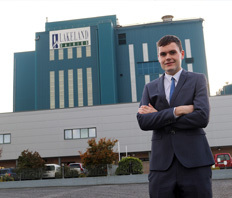 Eamon Duignan (pictured) has been appointed Member Relations Manager of Lakeland Dairies. From Cornafean, Co. Cavan, he is an Agricultural Science graduate of UCD where he received first class honours specialising in animal science. 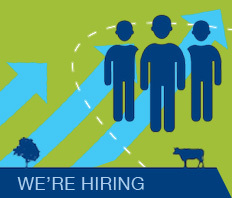 Lakeland Dairies seek applicants for Commercial Manager of Lakeland Agri, a dynamic business and an innovative, encouraging and progressive working environment. 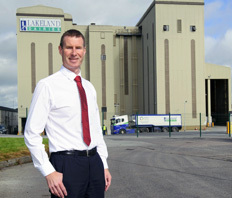 Mark Delahunty has been appointed General Manager of Lakeland Agri, the agribusiness division of Lakeland Dairies. 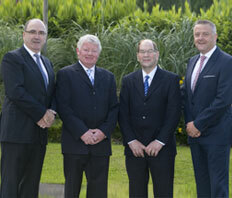 He will report to Group Chief Executive Michael Hanley and joins the executive management team of the co-operative. 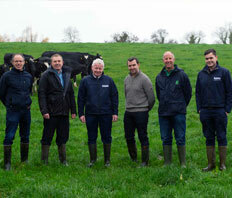 Fane Valley and Lakeland Dairies Co-operative Societies have confirmed that final agreement has been reached on a deal structure which will see Lakeland acquire the Fane Valley Dairies business based at Banbridge, Co. Down, effective from 1st May 2016. 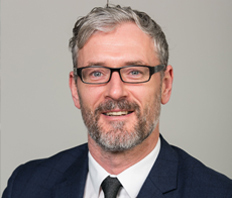 Lakeland Dairies has announced the appointment of Mr. Colin Kelso, a dairy farmer from Dungannon, County Tyrone as Vice-Chairman of the Co-operative. €10m investment underpins export potential and market access for valued-added dairy products using locally produced milk. 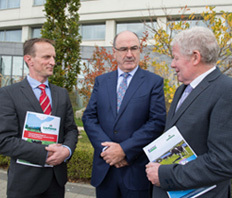 In a significant and strategic development, two leading dairy processing and agribusiness co-operatives - Lakeland Dairies and Fane Valley - have announced they will create 2 major new Joint Venture businesses which will enhance economies of scale and overall competitiveness for their farmer members, milk producers and customers at home and abroad. 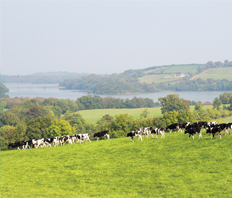 Lakeland Dairies has reported a 15% increase in revenues to €625.8 million for 2014, yielding an operating profit of €12.9 million, up by 10% on the previous year. 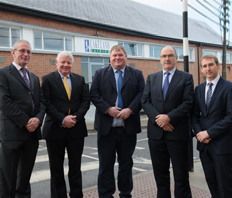 Lakeland Dairies begins €36 million expansion of milk powder processing operations at Bailieboro, Co. Cavan. Minister Bruton announces the creation of 81 new jobs and 180 construction jobs as part of investment supported by Department of Jobs through Enterprise Ireland. 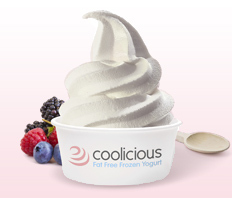 Lakeland Dairies has announced the acquisition of Taste Trends Ltd - the leading UK based maker of Coolicious branded fat-free frozen yogurts, for an undisclosed sum. 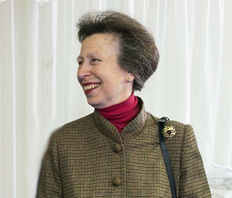 The acquisition provides an excellent strategic fit for both companies where each has unique capabilities relevant to the foodservice sector worldwide. 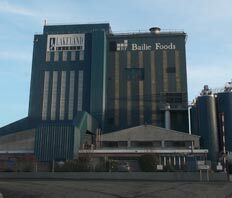 Commenting at the launch of the new website Mr. Hanley said; "this new design which is capable of being viewed across all platforms from desktop to smart phones is a reflection of the modern and progressive organisation that Lakeland Dairies is." 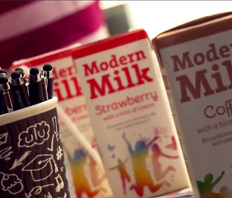 Pritchitts, the foodservice division of Lakeland Dairies, has launched an exciting new student campaign in support of its flavoured milk range, Modern Milk. The Smart Choice promotion gives students the chance to win one of ten smartphones of their choice, every week until the 14th December 2014. 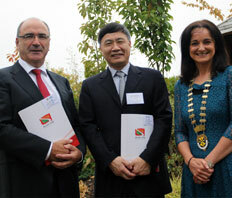 The major dairy processing co-operative, Lakeland Dairies has been exporting value-added dairy products to China for the past four years and is continuing to look for new opportunities in the Chinese market, CEO Michael Hanley told the Chinese Ambassador to Ireland Jianguo Xu as they talked over a dessert of Lakeland Dairies ice cream during the Ireland China Business Conference hosted by Cavan Chamber of Commerce. 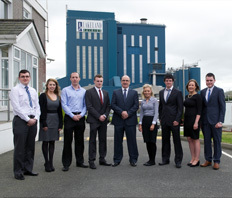 Chief Executive, Michael Hanley today welcomed the first group of participants on the Lakeland Dairies Graduate Development Programme. 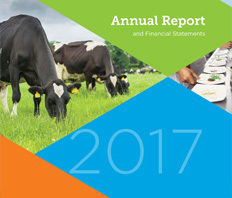 Lakeland Dairies Co-operative Society Ltd. has reported a 15% increase in revenues to € 545.5 million for 2013, yielding an operating profit of € 11.7 million, up by 9% on the previous year.